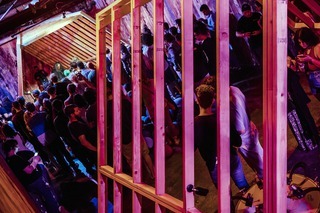 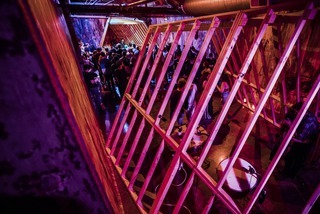 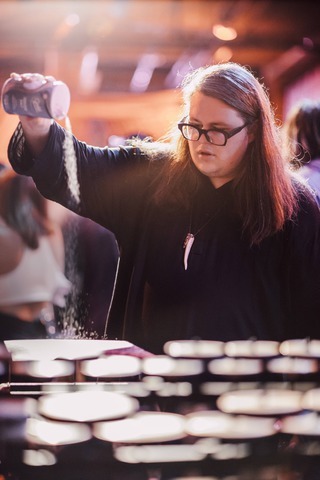 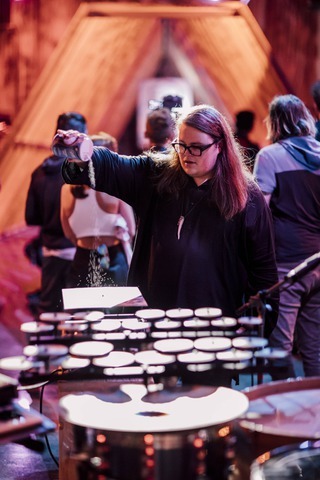 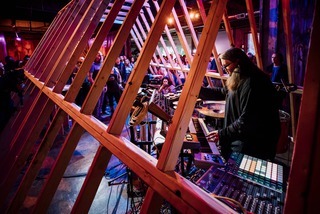 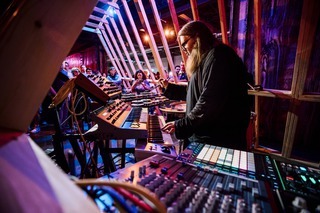 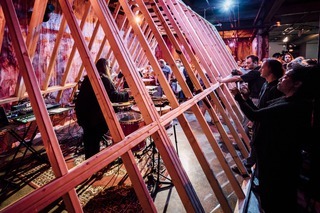 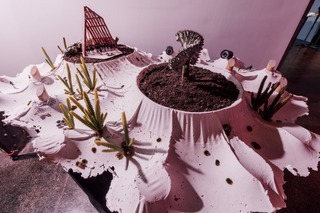 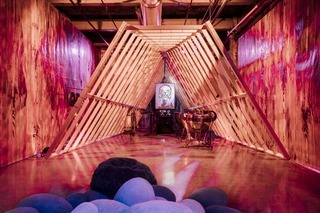 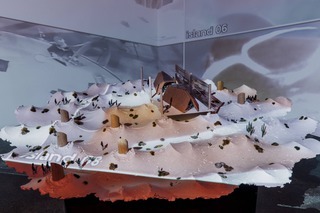 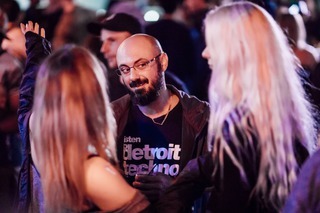 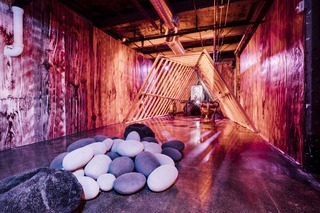 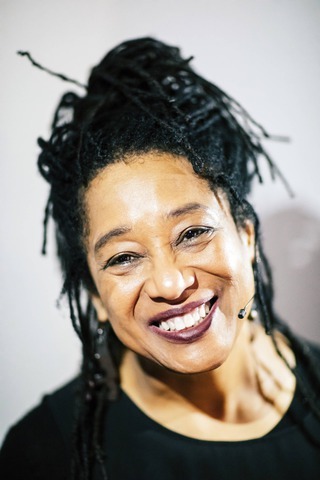 REALITY REJECTS with Detroit Bureau of Sound and architect Aaron Jones - will fuse avant-garde music with immersive architectural installations into an apparatus for sensory escape. 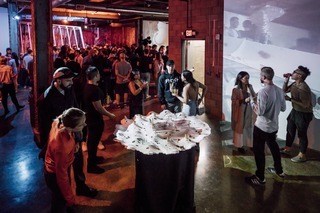 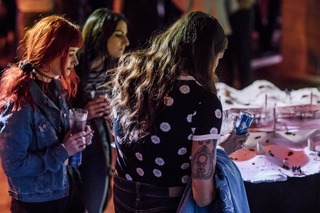 This escape mission will defamiliarize the familiar through unconventional relationships in music, self, and infrastructure. 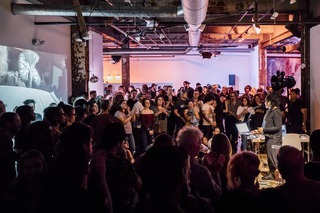 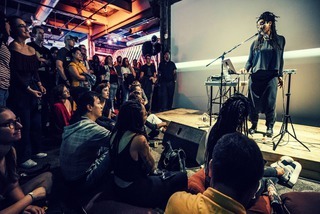 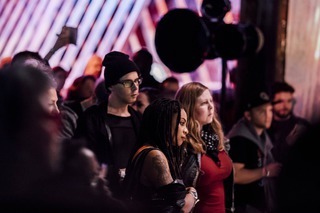 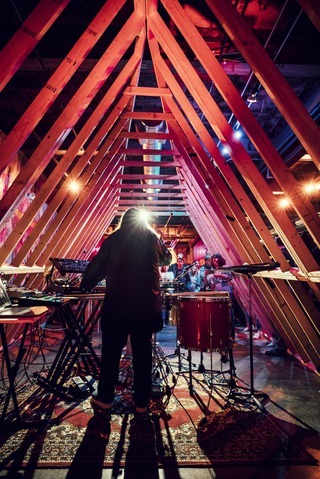 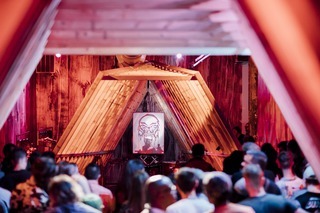 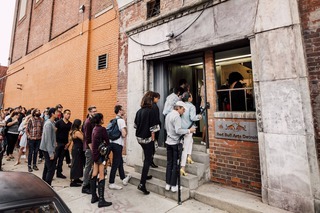 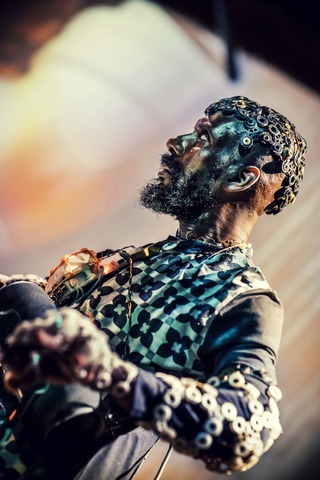 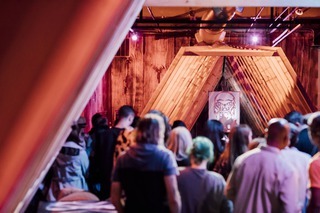 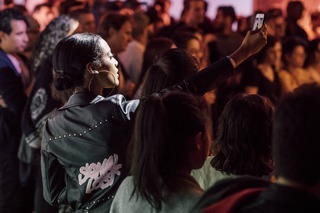 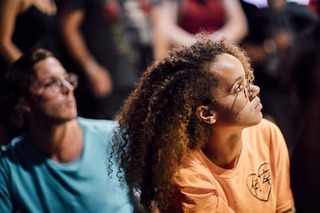 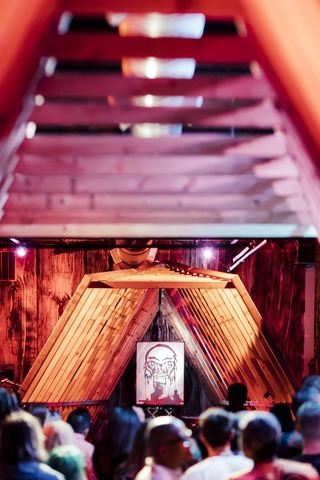 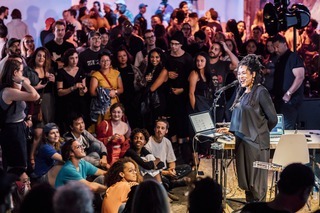 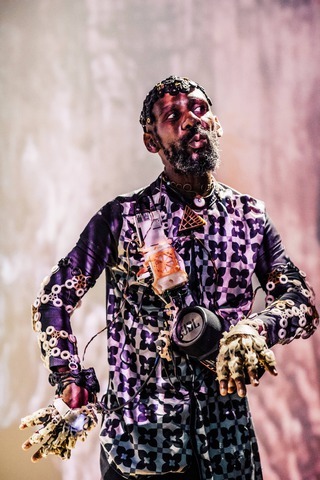 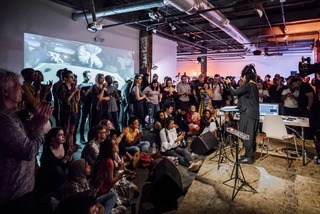 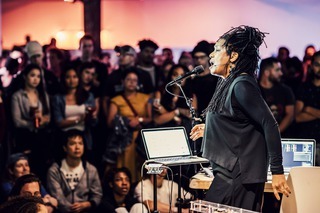 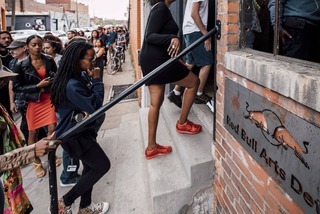 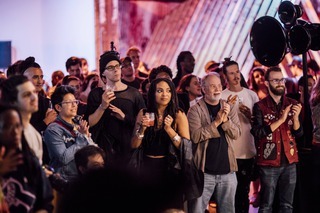 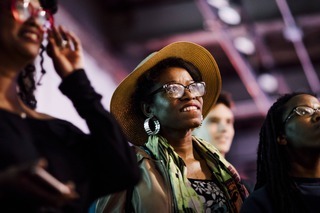 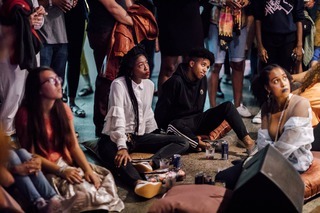 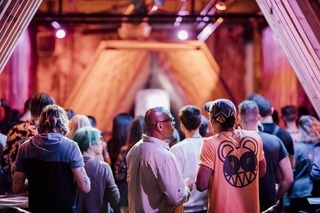 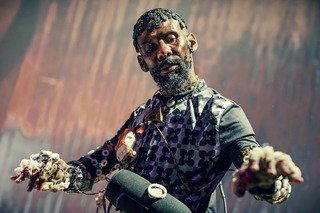 A diversion for your senses showcasing a spectrum of sound experiments and special guest performances by ApeTechnology, Onyx Ashanti, and headliner Pamela Z - within a fully transformed environment at Red Bull Arts Detroit. 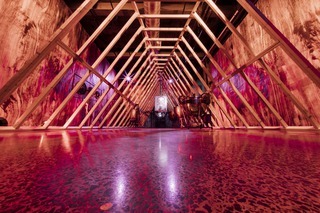 A one-night-only, up close and personal glimpse into another dimension.